For those of you who don’t already know – MY COUSIN IS PREGNANT!! And I’m over the moon!!! (Obviously, because of all the exclamation points.) I’m so ready to cuddle Mini Briggs this fall, and I’ve thrown myself into baby shower planning, especially now that we know Mini B is a BOY. :) I’m a big gift giver, though, so I couldn’t stop myself from giving Jennifer a “mama-to-be” present a few weeks after she told me she was pregnant. I also got her a 10×10 wood pallet wall hanging (not pictured) and some mini bottles of paint. 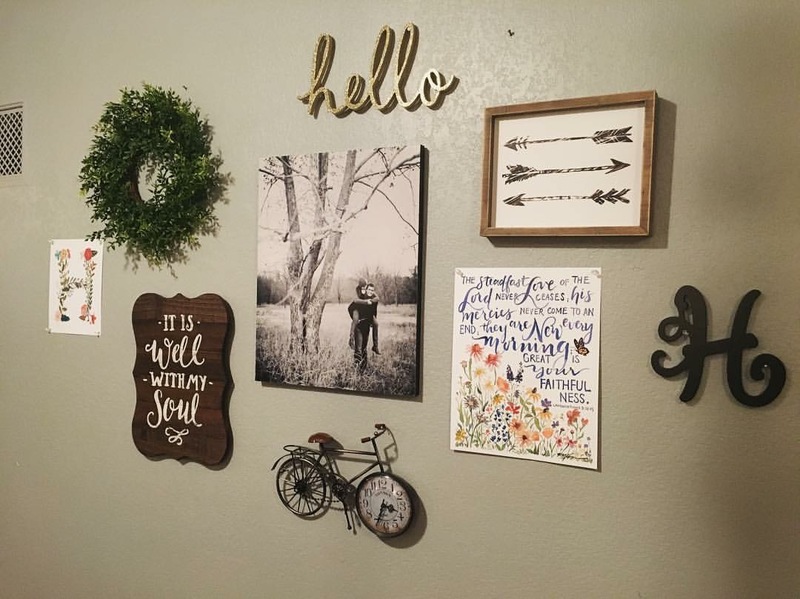 She loves crafting, and I knew she’d enjoy making something for the nursery! A DIY gift basket like this doesn’t have to be complicated. If you know the mom really well, pick things that make you think of her, things you know she’ll like. If you DON’T know the mom well enough to pick out her favorite things, that’s okay! Avoid the snacks and stick to the more practical stuff, like comfy PJs, gender-neutral baby items, and pregnancy survival necessities. No matter what you give her, though, make sure you pick out a sweet card. Or better yet, write a note inside the baby book! 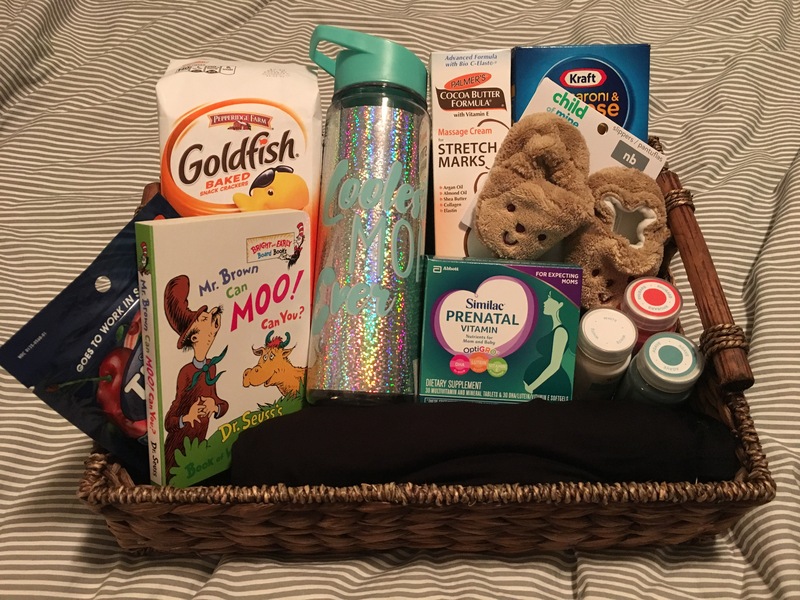 Mamas, what was the best pregnancy/baby gift you received? How’s that for a throwback?? This picture is from 2010. 2010. Say hello to the skinnier, baby-faced, dating versions of Daniel, Laura, Tiffany, and Cole. 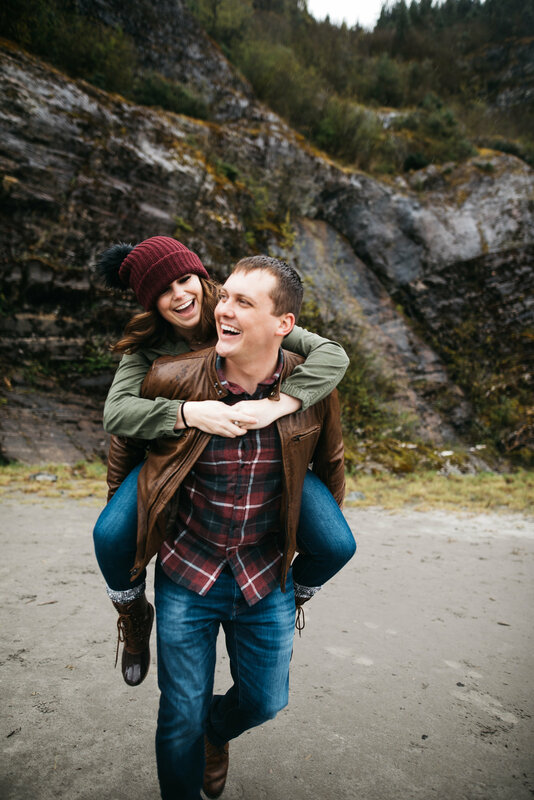 :) We share a very special kindred-spirit kind of friendship with the Newtons, and it’s been wonderful to watch them go from friendship to dating, to engagement, to marriage, to ministry, and now to parenthood. I’ve known for years that I would throw Tiffany a bomb.com baby shower, and I FINALLY got the chance last month! Originally, the plan was for Tiffany to come to the shower with her baby still swimming around in her belly for another month, but baby Éowyn surprised us all and came 5 weeks early! There is NOTHING like going to the hospital to see some of your best friends with their new baby, exhausted but glowing with love for that little life they created. We got to praise God together for a safe, easy birth for Tiffany and the fact that no extra oxygen was needed for Éowyn, even though her lungs were and are still developing. The Newton girls are both warriors. Baby girl is so, so tiny, and getting to hold her made my heart burst! I don’t remember when exactly it happened, but several years ago, Tiffany and I started talking about babies. 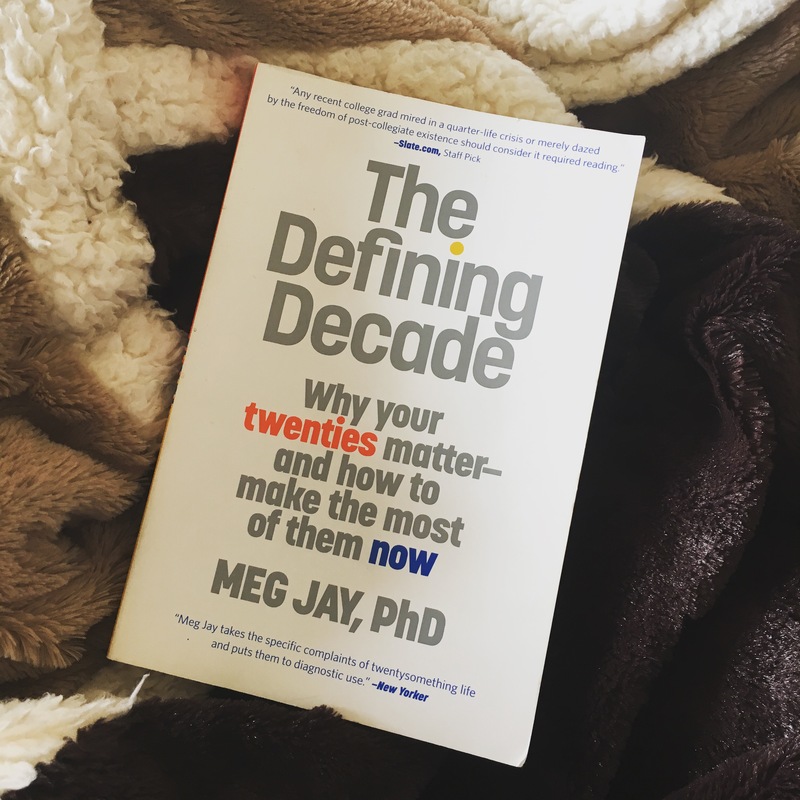 Up until this point, we did literally everything else within months of each other – dating, engagements, finishing school, weddings, new jobs, new homes, even getting dogs – so it was just natural to imagine our future kids and arrange their marriages. I have a vivid memory of her saying she wanted to decorate a nursery with hot air balloons, and from that moment on, I always knew that whenever I threw her a shower, it would be hot air balloon-themed. In all honesty, this is probably my favorite shower I’ve ever thrown. I put months of thought into the little details, and I’m over the moon about how great it turned out. I couldn’t have done it without the help of my co-hosts though – I owe a huge “thank you” to Brittany, Lenzie, and Pamela for their hard work, and to Nancy at the museum for helping me pull this thing off! The Three Valley Museum was an absolutely wonderful place to host this shower. The exposed beams, brick walls, and vintage accents created the perfect atmosphere for a fun, adventure-themed party! Nancy made my job so much easier – all I had to do was set up the decorations and the food. The tables, chairs, coffee, and GORG antique wagon that served as the food table were all provided by the museum. I love discovering new event venues, and this one will definitely stay on my short list. When guests came in, they were encouraged to sign the globe guest book and write pieces of advice to the new parents. I put pieces of paper with individual alphabet letters printed on them on each table and asked guests to color a picture of anything that started with that letter. The pages would later be turned into a homemade alphabet book for baby Eowyn. And I got everything from nice things like “Y for Yellow Yak” to a bizarre drawing of nothing but eyeballs as “A for Albino.” Thank you, Jeremy Burns. The cupcakes had a special twist. Before we knew baby Newton was a girl, my original plan was to create a mini blue cake and a mini pink cake, and fill one of them with colored frosting. Cole would cut into one and Tiffany would cut into the other, and whichever one was filled would be the supposed gender of their baby. Instead, I just made two pink ombre cakes, and I filled one of the cupcakes! I created a sign to display next to the cupcakes with a caution for guests to choose wisely – whoever chose the sprinkles-filled cupcake would be the next to get pregnant. And, of course, it was hilarious when Tiffany’s younger brother Kevin discovered he had picked that special cupcake! All of the decor was DIY. I was really nervous because I hadn’t ever worked with giant balloons before, but they turned out great! I ordered the balloons and nets online, and got most of the baskets from Hobby Lobby on sale. The banners were individual triangles…cut out and painstakingly taped on string…by me. (Labor of love.) Because the museum was already decorated, I didn’t have to bring anything with me besides tablecloths, the hot air balloon centerpieces, Mason jars for the paper pinwheels, my giant chalkboard, and little odds and ends like sequin table runners and stuff for the guest book table. This was the only picture I got of the sweet parents. Seriously – she does not look like she just had a baby, am I right?? And I had to take a pic of two of my favorite guys! :) This little dude made me an aunt. I can’t believe he’s already two years old. If you need help planning a party on a budget, picking a theme, or figuring out a menu or decorating scheme…let me know! I’d love to schedule a consultation (a fancy word for “let’s go get ice cream and hang out”). Hope you have a lovely week! I’m so glad Pinterest exists. I love snacking way too much, and I’m much more likely to grab something unhealthy when I get the munchies, especially since unhealthy things are so convenient. But I finally bit the bullet and brought one of my multiple-years-old Pinterest pins to life: a grab-and-go snack bin! I made one box for the fridge and another for the pantry. This project only took me about 20 minutes to do, and I didn’t spend any extra money than I usually would at the store. Before you judge me, I realize that not all of these are necessarily “healthy.” But everything is around 150 calories or less, and the fact that the snacks are prepackaged forces me to eat smaller portions. And that is a big step forward, because now, I no longer have an excuse for eating an entire family-size bag of white cheddar popcorn in one sitting. I realize I haven’t thrown THAT many parties, but this will probably always be one of my favorites, no matter how many more I plan. I started planning this party the moment I found out Daniel had passed his first CPA exam. I didn’t know when I would get to bring it to life, but I knew it would happen eventually! I never doubted that he would pass every exam, and this party was the perfect way to celebrate his hard work. I also realize that camping and lumberjacks aren’t really a “new” party theme, but I thought it would be a fun theme for a manly celebration. The best part was that pretty much all of this party was DIY! The main way I kept costs down was by borrowing and re-purposing most of the decorations. My mom is one of those party-planning, quilt-making, dessert-baking, basically-everything-domestic creative geniuses, and she always adds such perfect touches in her own decorating. I knew I could count on her to have some cute camping/outdoors-themed stuff. The main pieces I borrowed from her were the red/white tablecloth, the red lantern, the silver campfire coffee pot, and the big wood slices (LOVE these). My favorite big decorations, though, were the burlap and plaid strip banner behind the food table, and the “YAY” backdrop with the gold CPA balloons! The cupcakes didn’t turn out quite like I planned, but my meltdown only lasted about 3 minutes, and then I got over myself and made it work. GIANT shout out to my mom and my mom-in-law for helping with everything from food to serving to helping clean up! I think I mentioned this before, but I find beauty in little details. Sometimes the smallest things can make a big impact. For example, for this party, we ate off of metal pie tins instead of plain old plates! (Sidebar: I wanted to get wooden silverware, but I ran out of time. Boo.) Mom also made the cutest tiny tree confetti to sprinkle on the tables, and I used other little things like my wood candle holders, my mustache mug, and the blue speckled spoons (also from my mom) to reinforce the woodsy, manly vibe. The best part, of course, was the people who came. Their love and support was overwhelming, and it was so much fun to celebrate with a group of people who love Daniel genuinely and prayed faithfully for us during that season of our marriage!